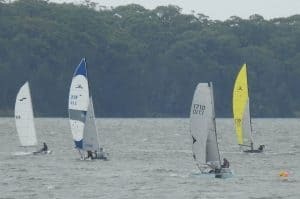 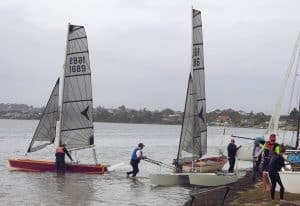 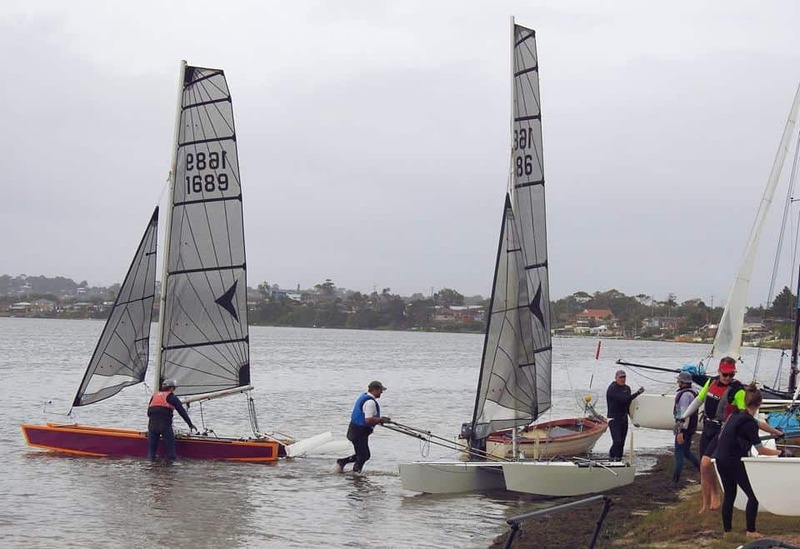 Congratulations to Frank O’Rourke for taking out first place at the Ian Holly Memorial Regatta. Frank managed 7 bullets from 8 races. 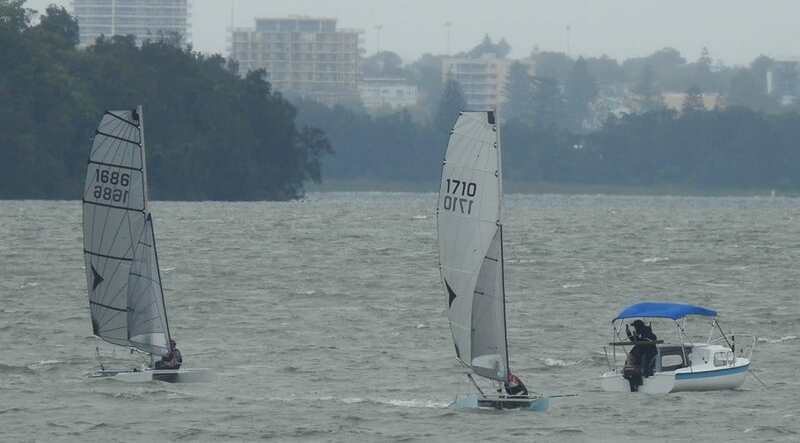 Being beaten by Australian Catamaran legend Darren Bundock sailing a Hobie 14 Turbo in only one race. 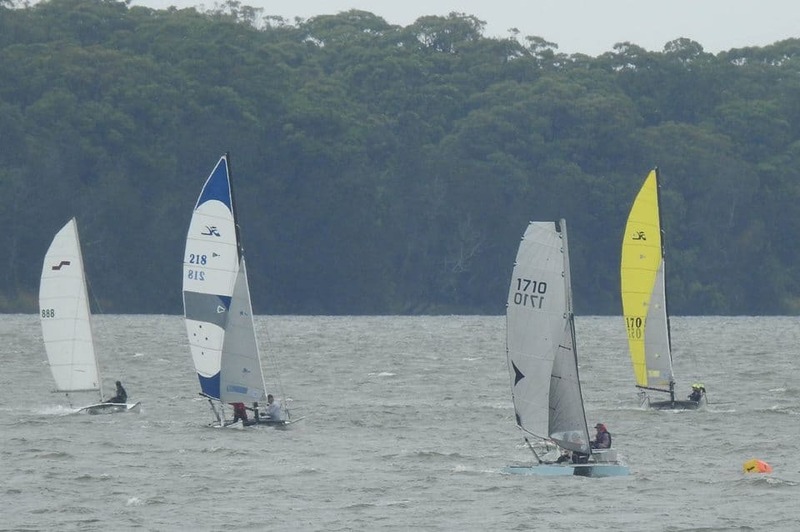 All four Arrows competing took out top 10 places in a 13 boat mixed class fleet.